We’re lucky to live in an interesting and exciting place like the Smokies. With the hustle and bustle of the holidays, it can be easy to forget to take in the natural beauty and wonderful attractions that surround us. Every now and then, it’s nice to take a day and just enjoy our wonderful region. Follow this example of a dream day spent in the wondrous world we live in, or pick and choose the activities that appeal the most to you. Begin your special Sevier County day by enjoying breakfast in one of our famous pancake houses. There are more than a dozen restaurants specializing in pancakes, so take your pick and make sure to douse those hotcakes in maple syrup. After a hearty breakfast, a winter hike is sure to burn off those extra calories. Dress in layers for comfort and be sure to check the National Park Services website for road closures before you head out. Rainbow Falls, Alum Cave Bluffs, and Chimney Tops are some local favorites. Breathe in the crisp mountain air, snap some Instagram-worthy shots of the breathtaking views, and reflect on the glory of the mountains and the life they provide us. 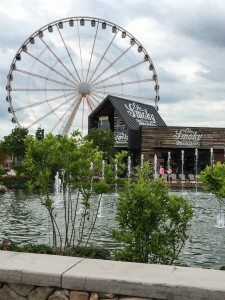 Once you’ve got your exercise in, head to downtown Gatlinburg for some shopping and lunch. Walk around downtown, exploring the quaint shops and local quirky items. Stop in at any of the cafes or pizza parlors. From steakhouses to barbeque to seafood, there’s something for even the pickiest of eaters to nibble. 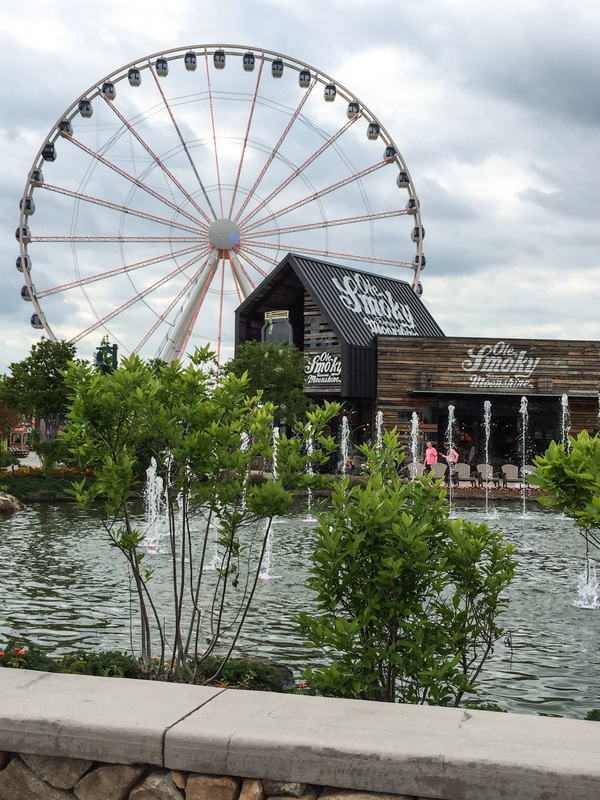 As you head through Pigeon Forge, drop in at WonderWorks for some topsy-turvy fun or stop at one of the many miniature golf or putt-putt places to burn some energy. If you haven’t yet had your fill of shopping, the Tanger Outlet Mall offers hundreds of shops and great deals galore. If the adventure bug is still whispering in your ear, head to Dollywood to frolic on rollercoasters and gorge yourself on turkey legs and popcorn. After whiling away some time at Dollywood, it’s time to enjoy the nightlife. From dinner theatre to wineries, options are endless in Sevierville. If you’re looking for something romantic, take a chair lift ride in Gatlinburg to see the twinkling lights of the city and the silhouette of the mountains against a velvety blue sky full of stars. From the great outdoors to museums to dinner theater, there’s something for everyone in the Great Smoky Mountains. If you aren’t yet lucky enough to live in here, we’re happy to help you make the transition. We have real estate for sale in Sevierville, Gatlinburg, and Pigeon Forge. From distressed homes to that cabin you’ve been dreaming of, the Terrell Team can guide you to the perfect house for you.